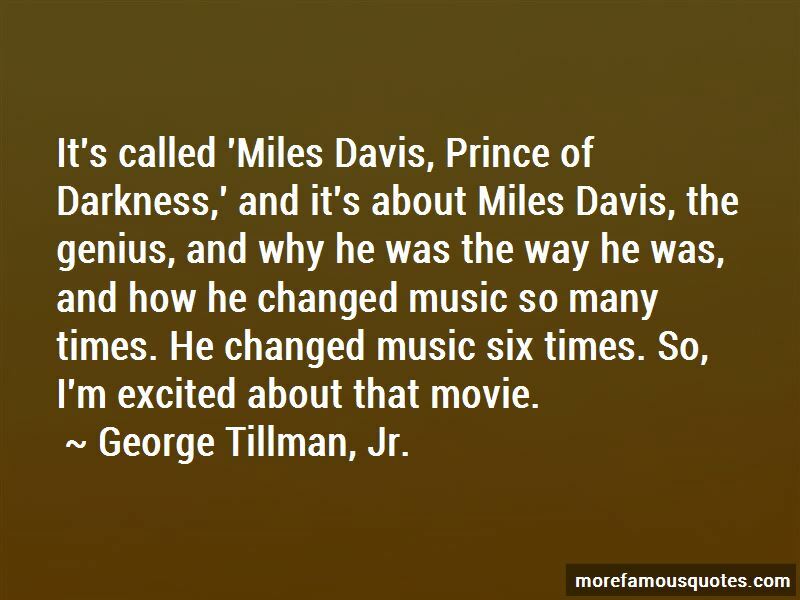 George Tillman, Jr. quotes: top 32 famous quotes by George Tillman, Jr. 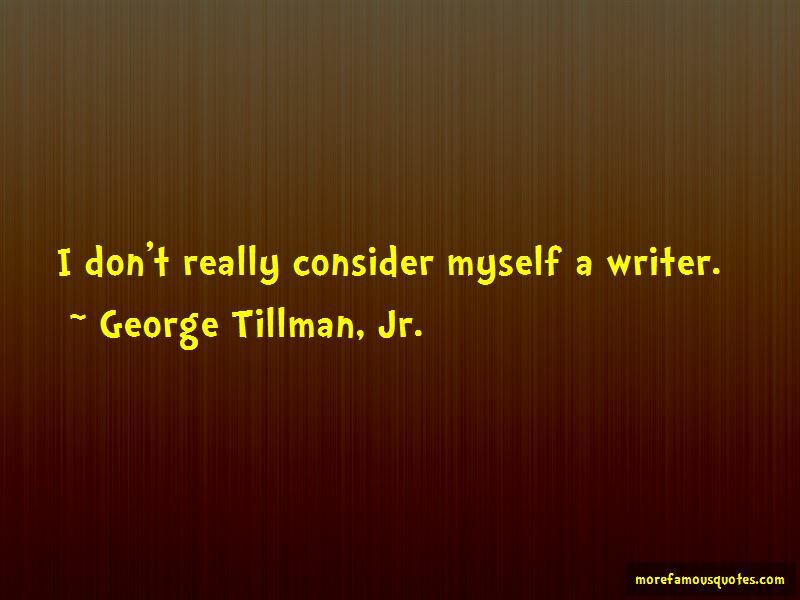 Enjoy the top 32 famous quotes, sayings and quotations by George Tillman, Jr.. Even looking at my last film, 'Notorious,' you got a perception about B.I.G. and who he was, but there was a different side to him. I think it's important that a director be able to know his characters inside and out. I want to see that 'Anita' documentary. I want to see 'Lovelace'; I want to see 'After Midnight,' because I saw the other two and I loved them. I thought the last one was great. Steve McQueen was the guy who said less, and everything was all behind his words and what he didn't say, and you still felt emotionally connected and rooted behind him. 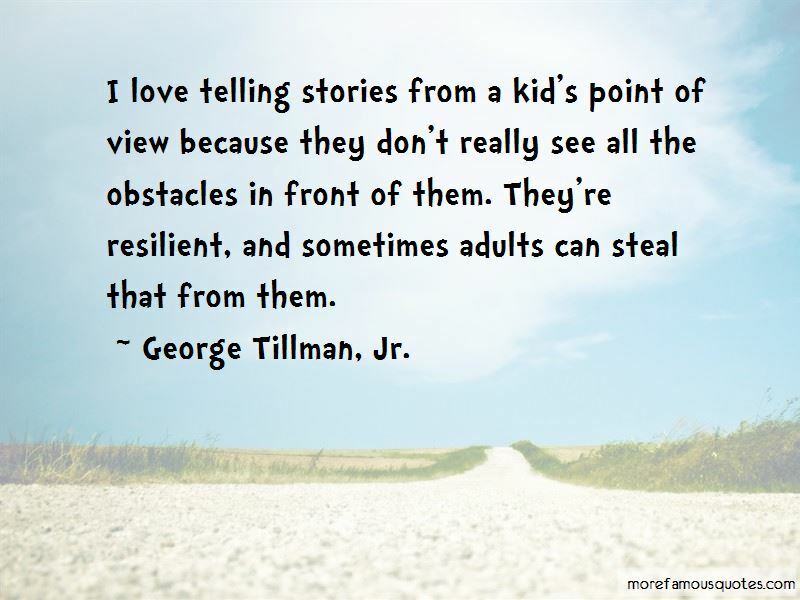 Want to see more pictures of George Tillman, Jr. quotes? 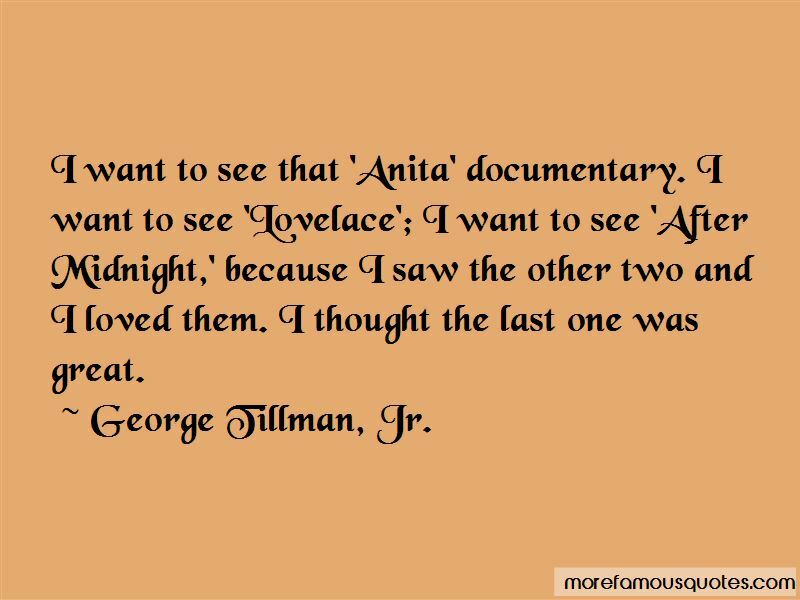 Click on image of George Tillman, Jr. quotes to view full size.